Celebrating 2 decades of service to California’s Racing Industry, since its founding in 1998 by retirement advocate Priscilla Clark, Cobra Farm owner Gary Biszantz, and Breeders Cup winning owner John Amerman. 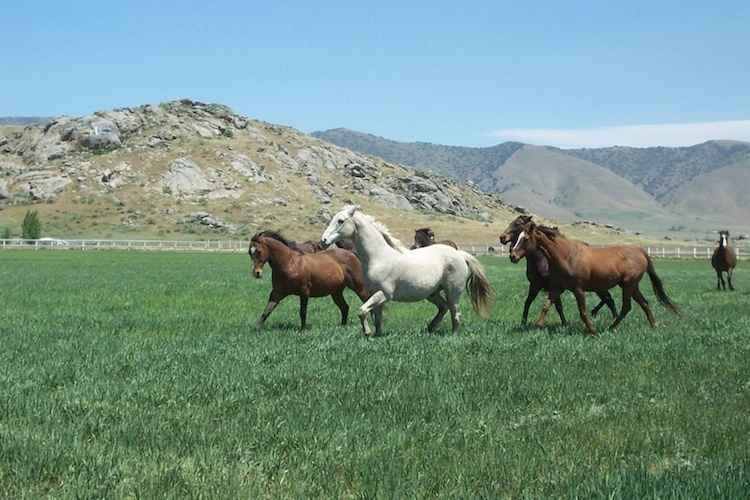 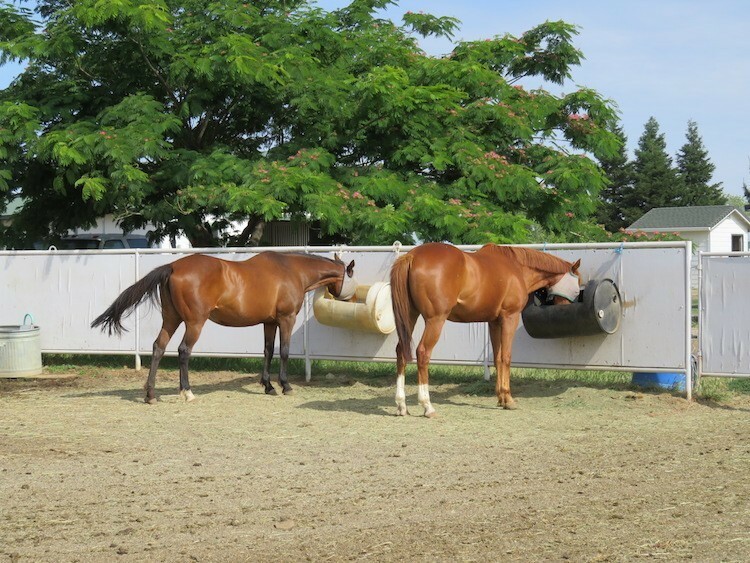 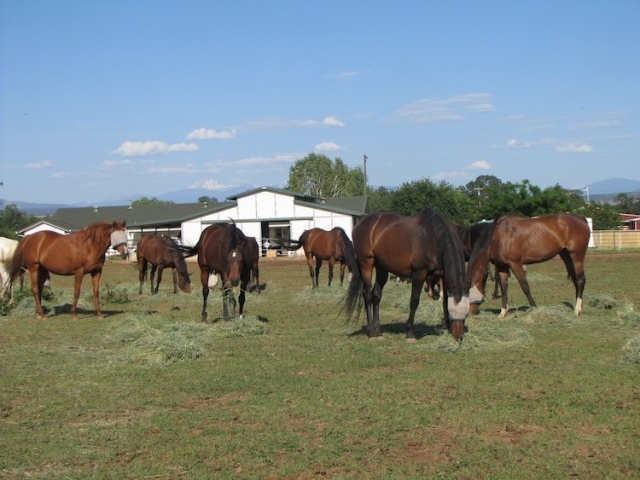 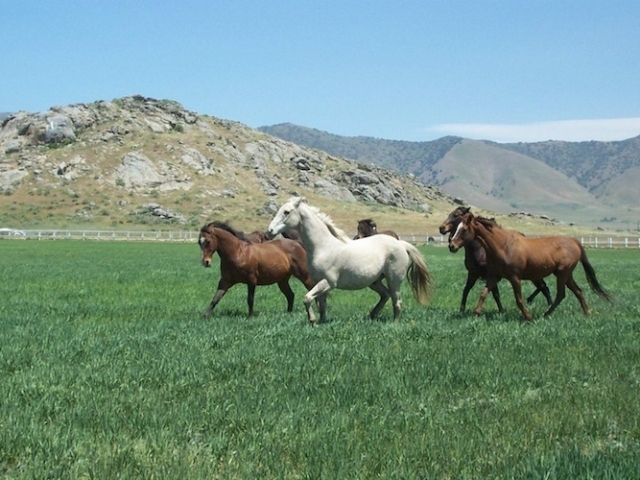 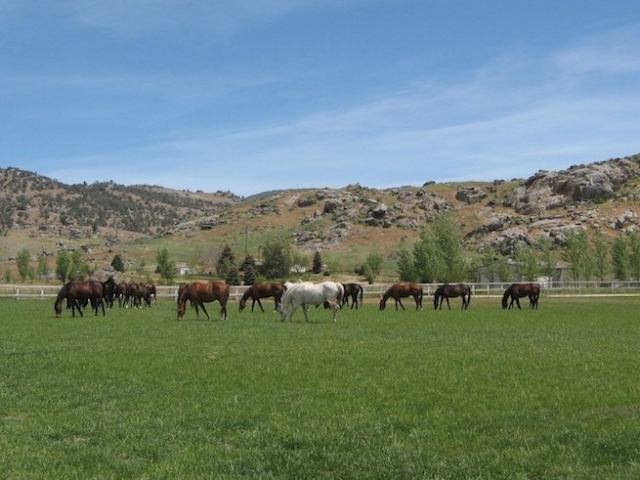 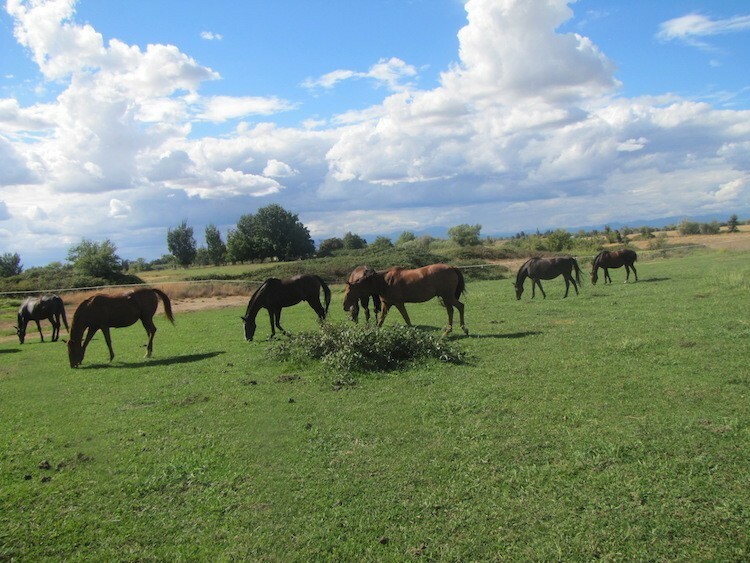 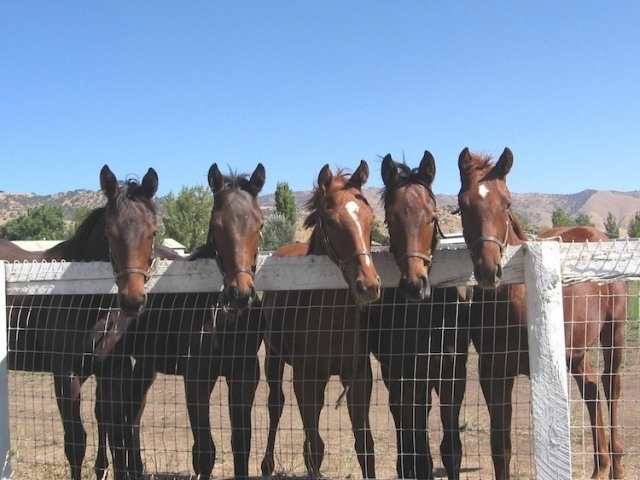 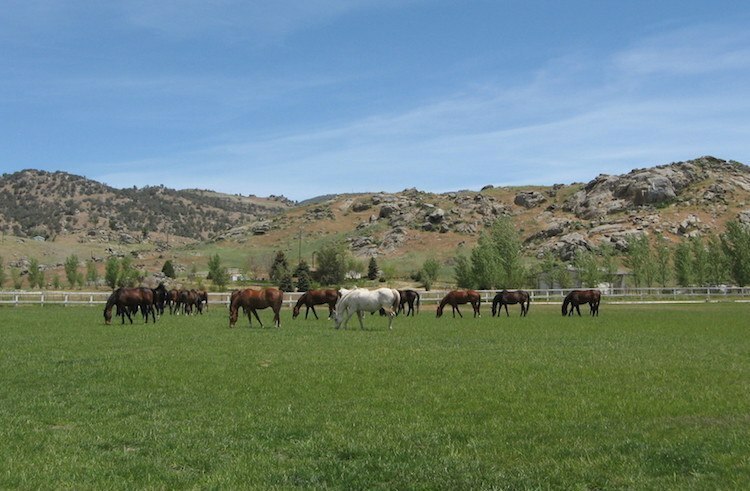 Tranquility Farm was originally located in Tehachapi, California and for sixteen years there supported the largest Thoroughbred retirement and adoption program in the state. 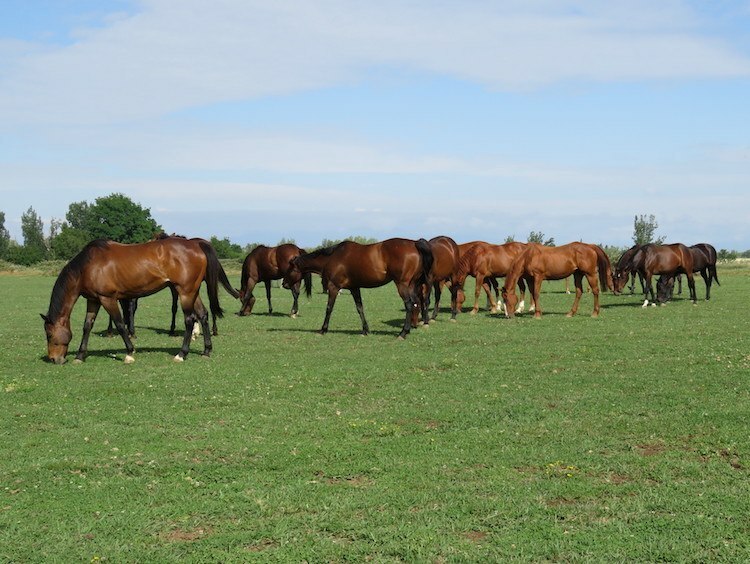 A retrospective of the more than five hundred Thoroughbreds retired by Tranquility Farm over the years include Triple Crown contenders such as Buddy Gil and Menacing Dennis; Breeders Cup contenders such as Areyoutalkintome; and multiple stakes winners with millions in earnings such as Moonlight Madness. Along with these notable racing stars came hundreds of rescues from breeding farms and working-class race horses that simply needed a safe place to land. 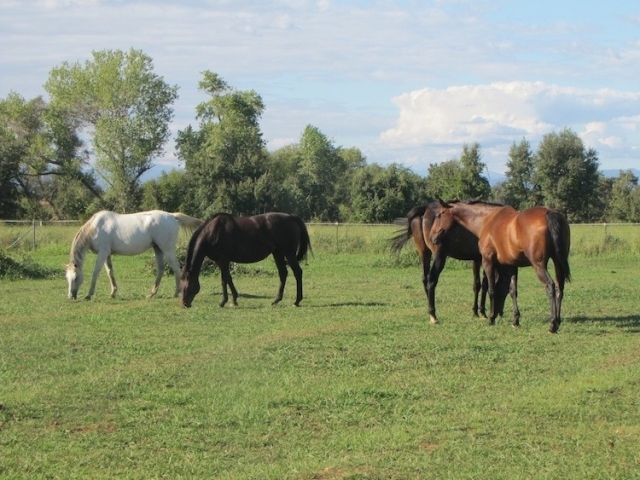 In 2014 Tranquility Farm transitioned from an adoption-oriented program to a retirement sanctuary, and we moved the farm to a new location in beautiful northern California. 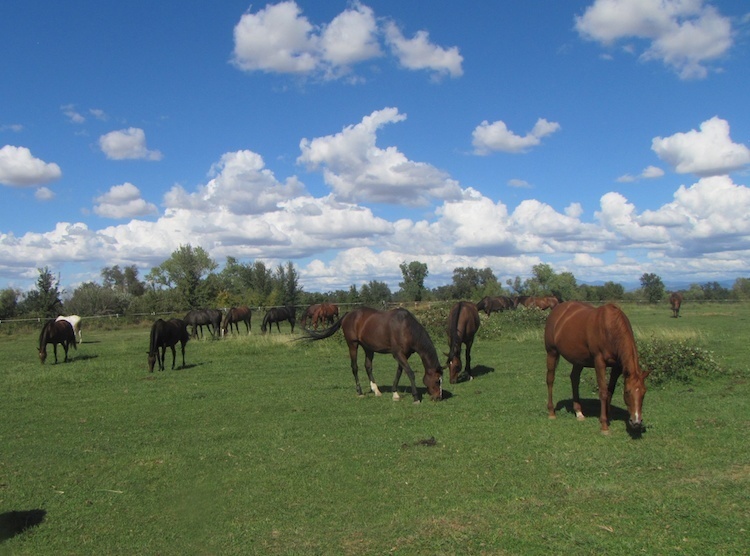 At our new farm in Cottonwood we are creating a true “family farm” lifestyle where our herd of retired horses live together on irrigated pasture and share open barns and leisure sheds to keep them happy and comfortable the year round.